HARNESS, FALL PROTECTION W/ LAN. 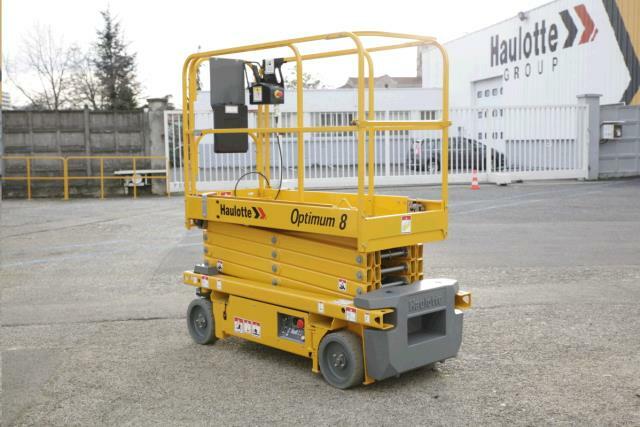 * Please call us for any questions on our lift scissor 24 foot elec. rentals in Vinton VA, Roanoke, Botetourt, Bedford, & Smith Mtn. Lake.